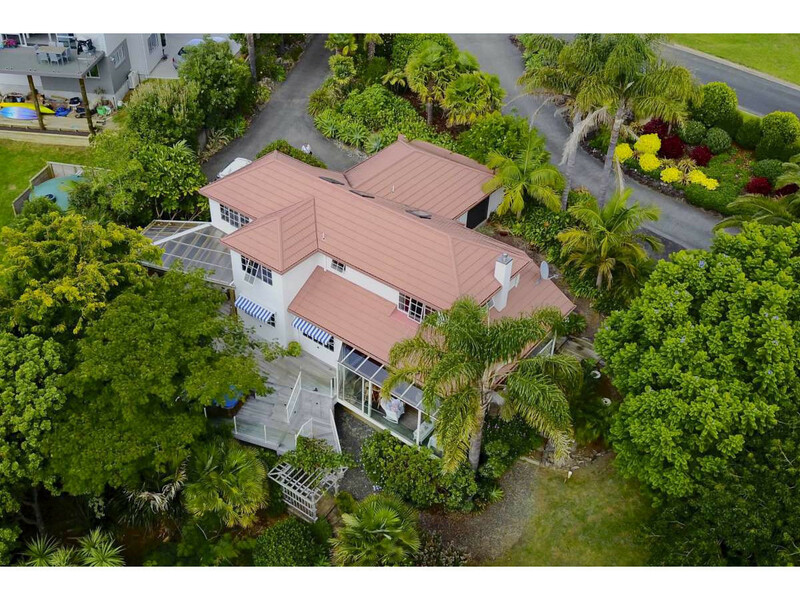 This grand, character-filled home located in one of Kerikeri’s most prestigious areas is waiting to be snapped up. 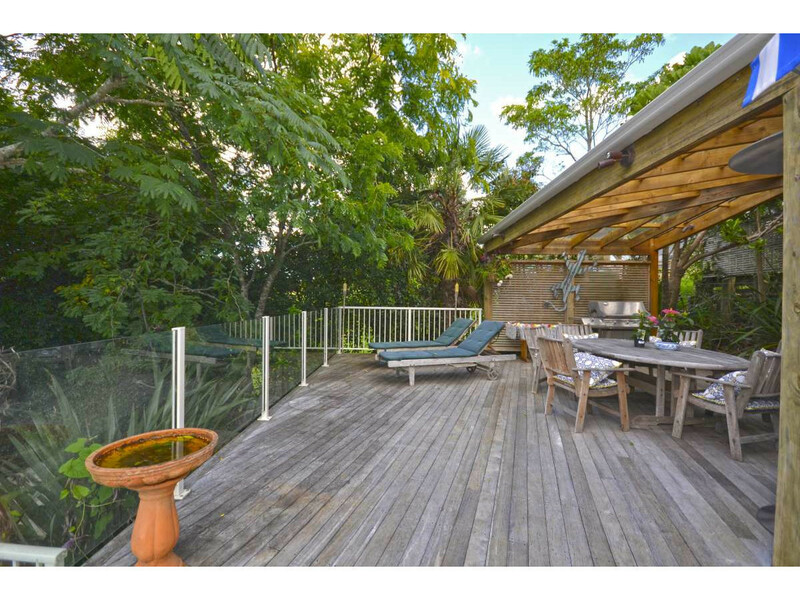 But potential buyers will have to be quick – with all its charm and personality, this house won’t be available long. 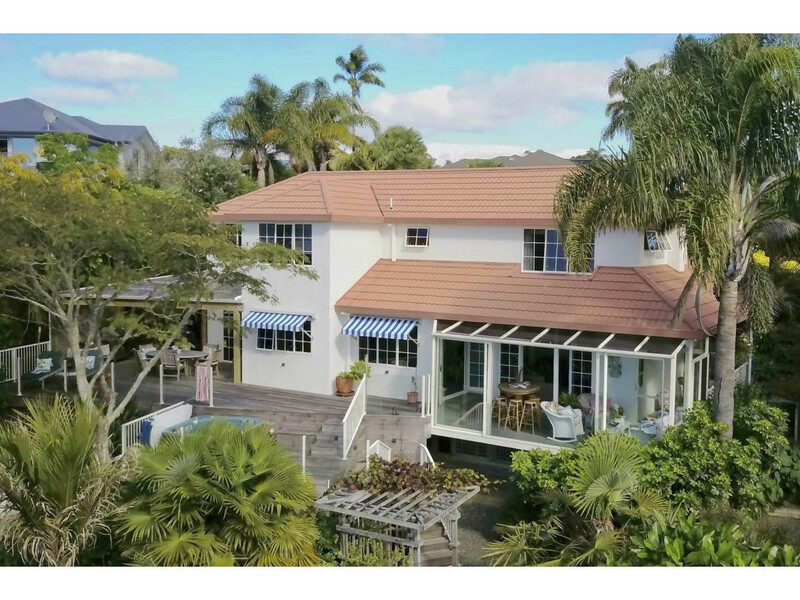 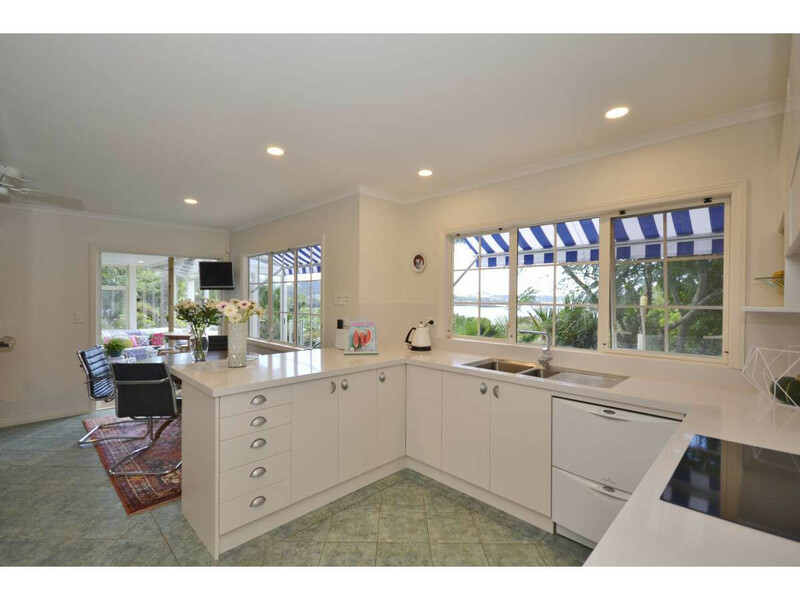 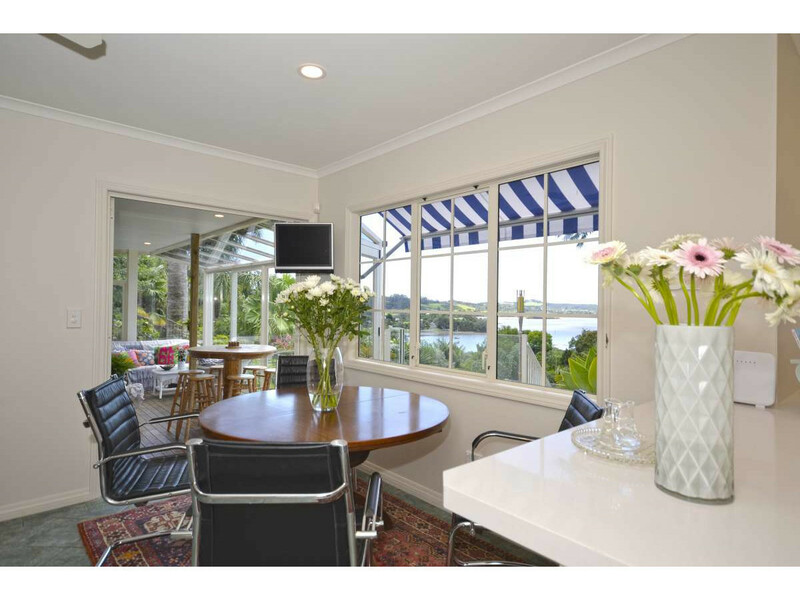 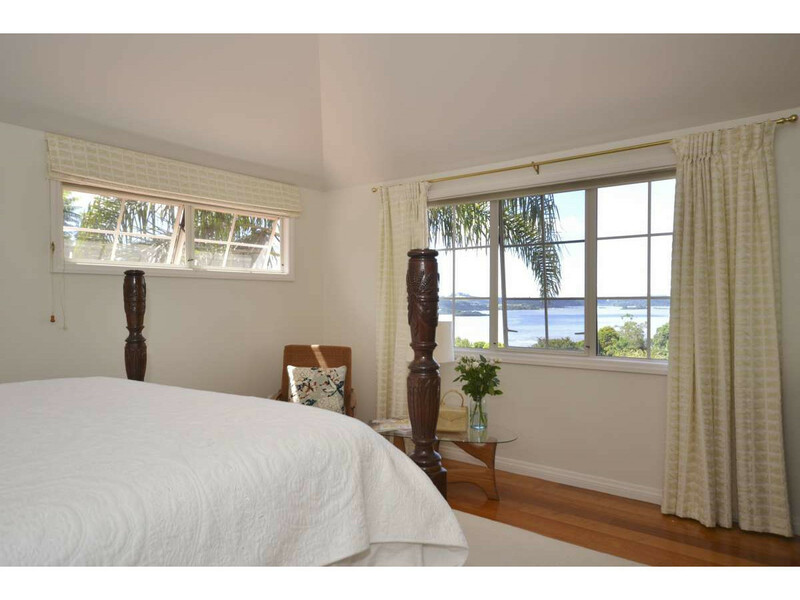 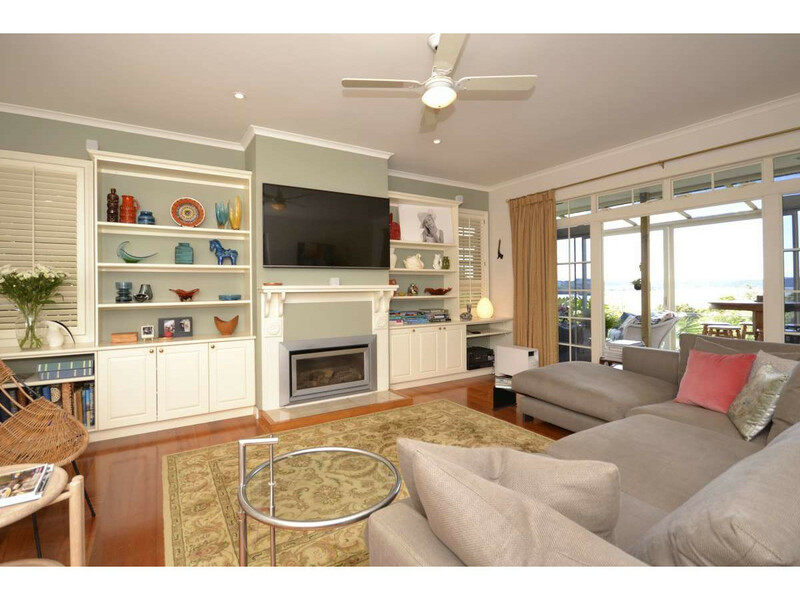 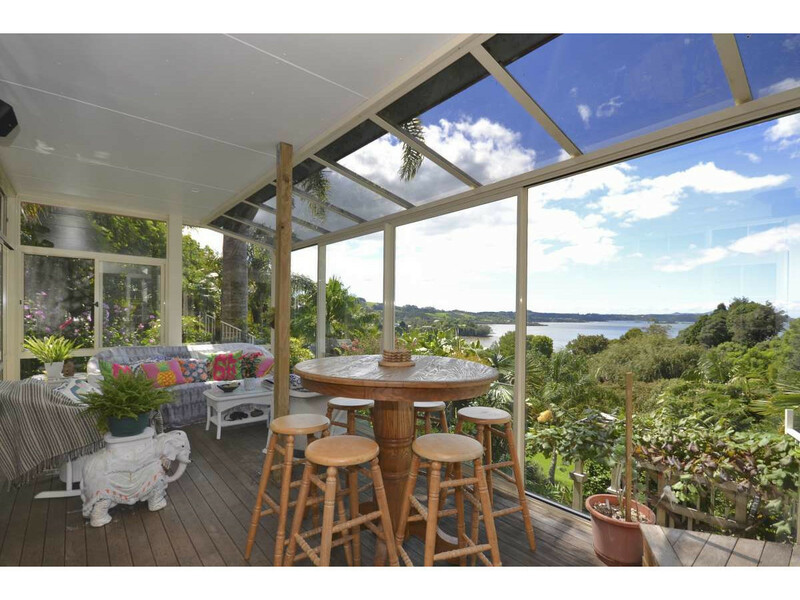 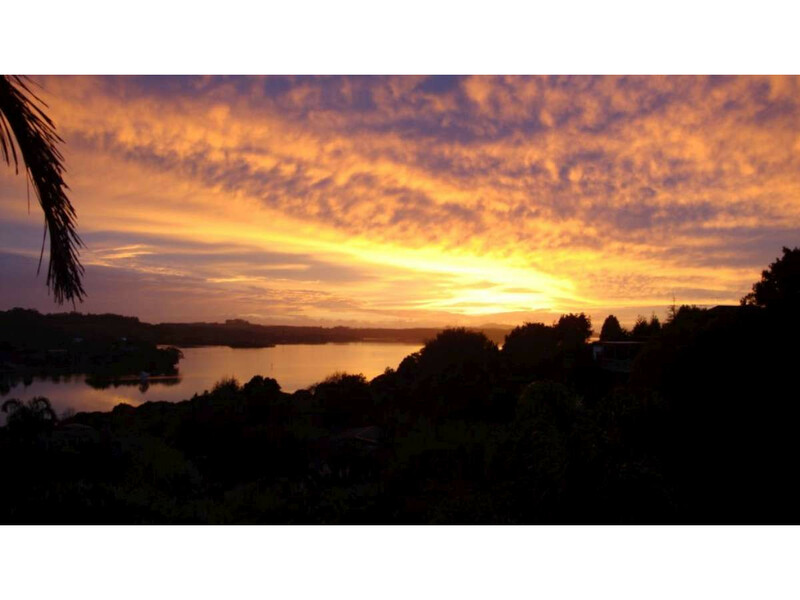 There are stunning sea views of the Kerikeri Inlet from every room of this luxurious home. 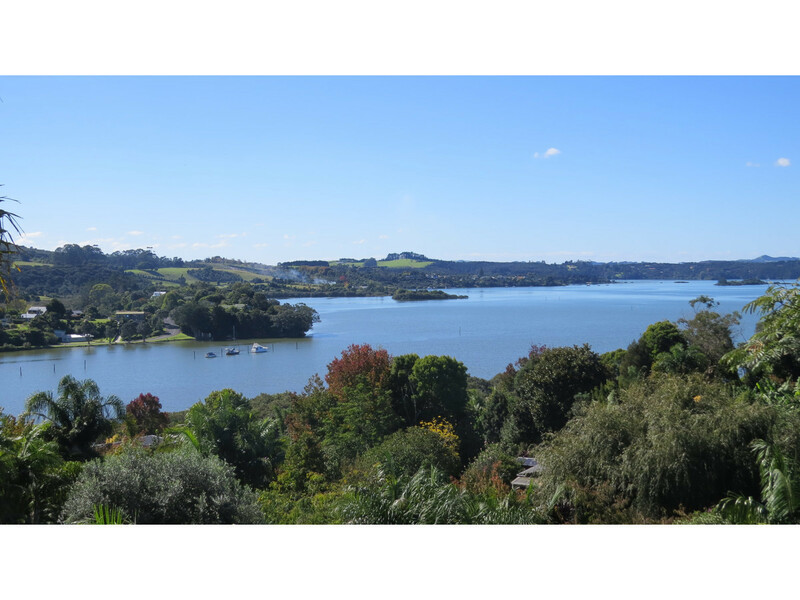 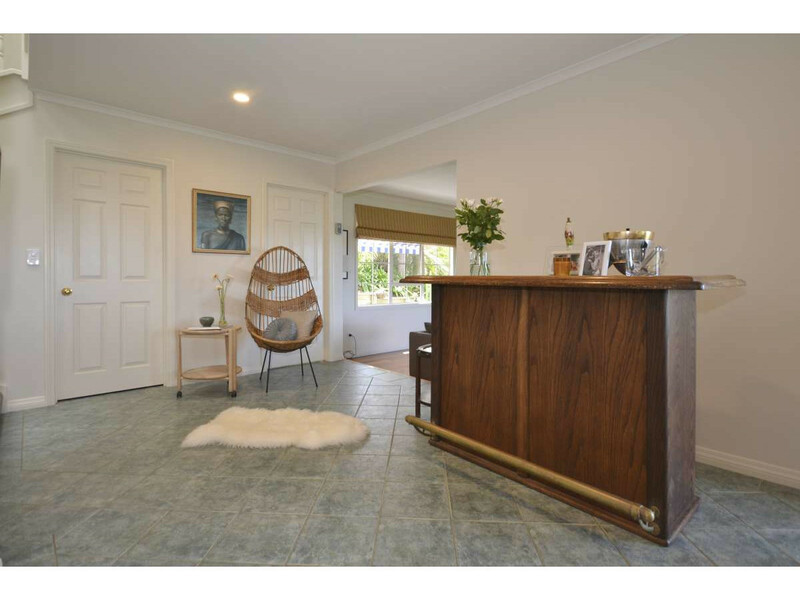 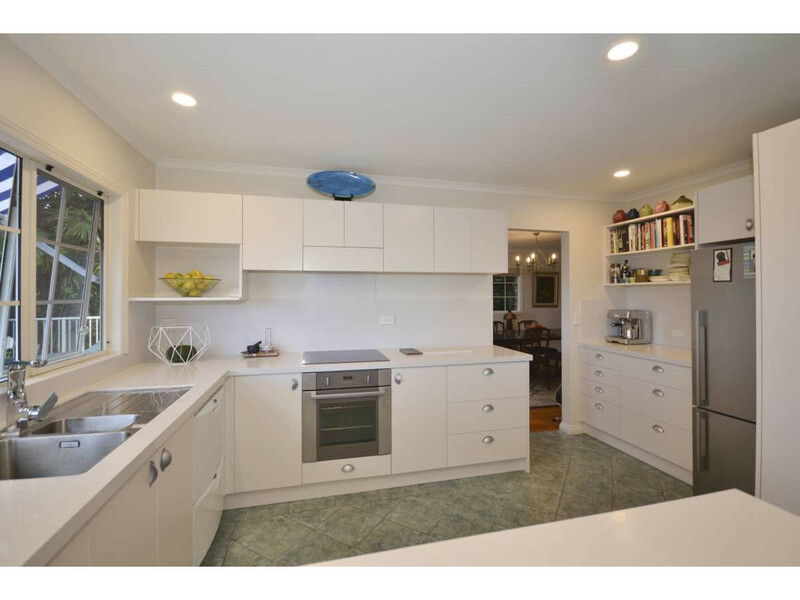 It’s perfectly positioned on the outskirts of Kerikeri where you can feel the freedom of semi-rural living, yet still be just five minutes’ drive from the township and its buzzing cafes, restaurants and boutique shops. 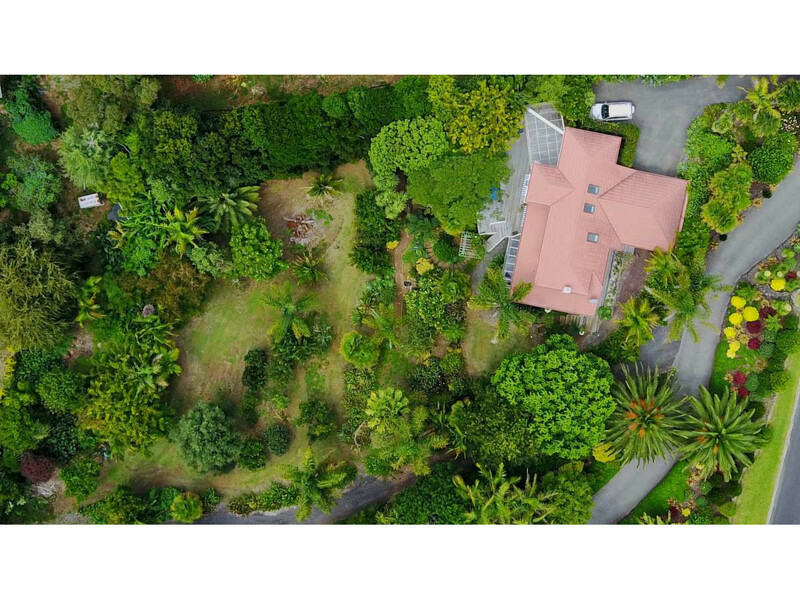 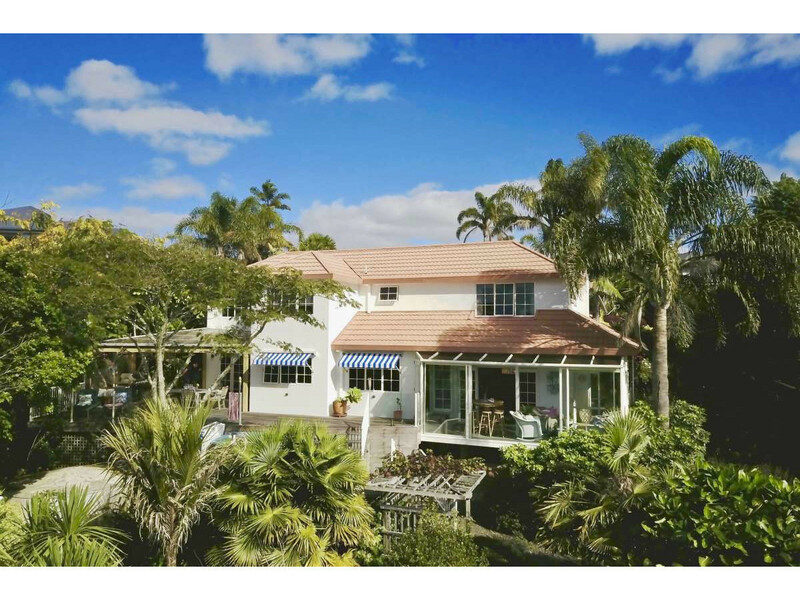 Set among established, sub-tropical gardens, this home offers the ultimate in privacy. 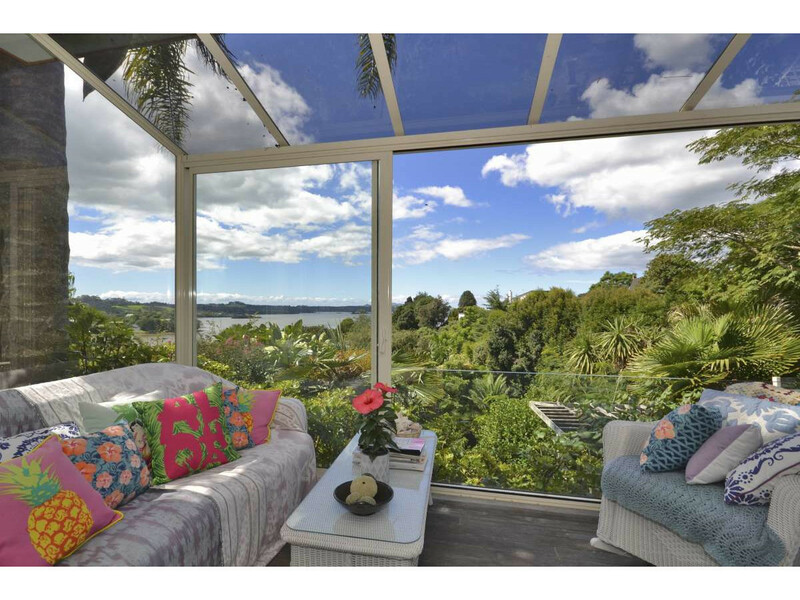 Relax in the light-filled conservatory or enjoy a barbeque or spa out on the expansive decks to make the most of year-round indoor/outdoor living. 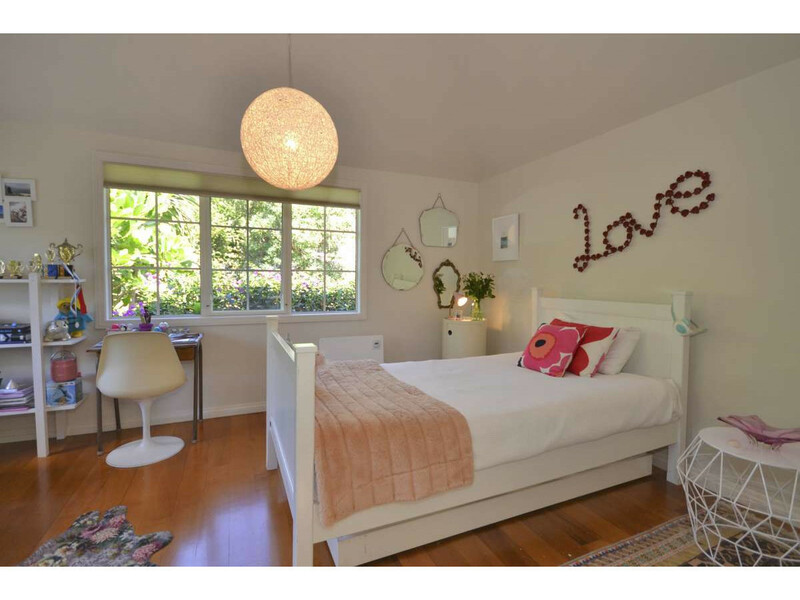 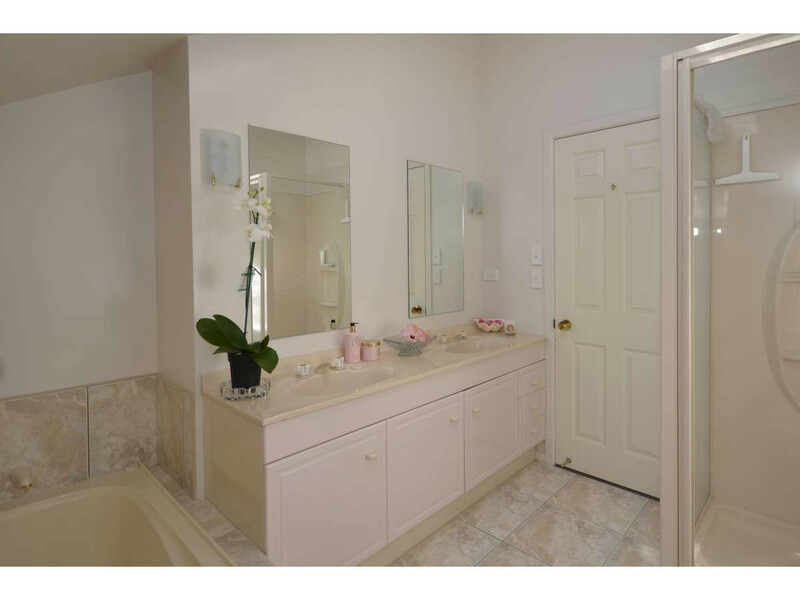 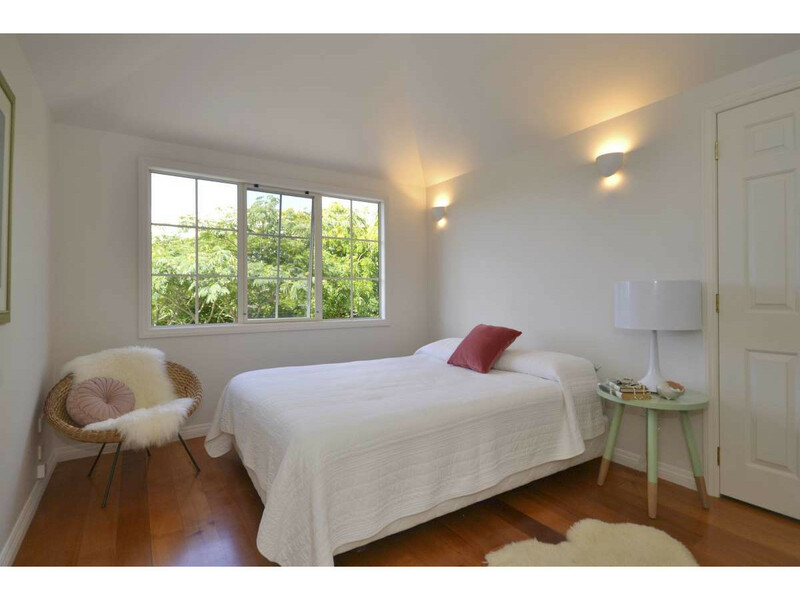 This splendid home has 3 substantial bedrooms, two bathrooms and an extra powder room for guests. 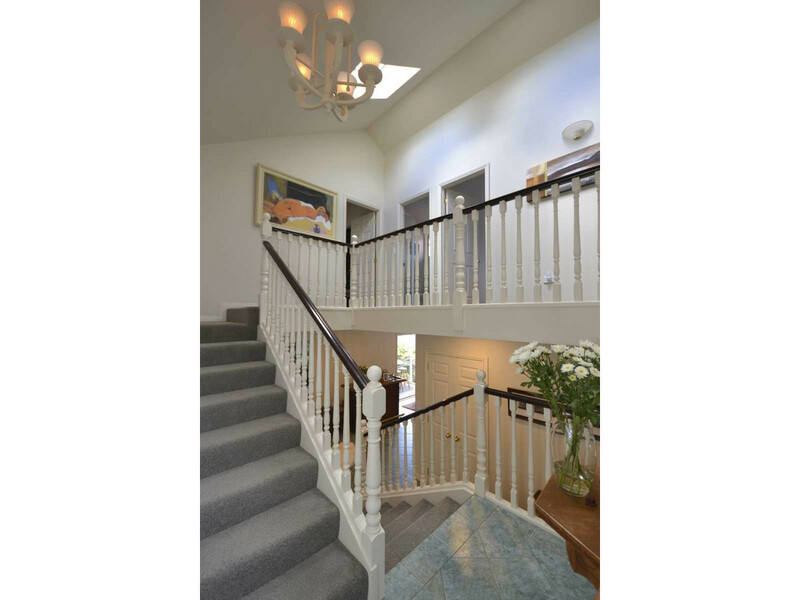 Polished wooden floors, French doors and a lovely gas fireplace make up the elegant lounge, and the modern kitchen sits adjacent to the formal dining room. 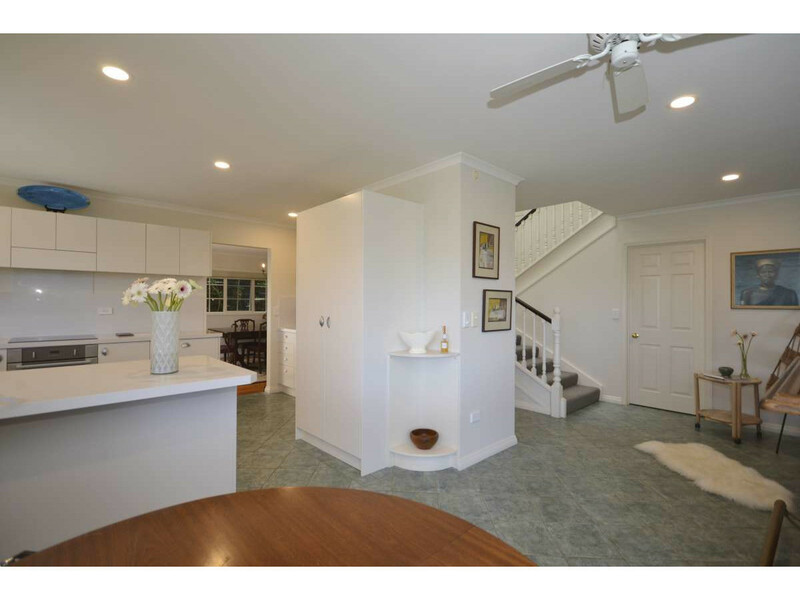 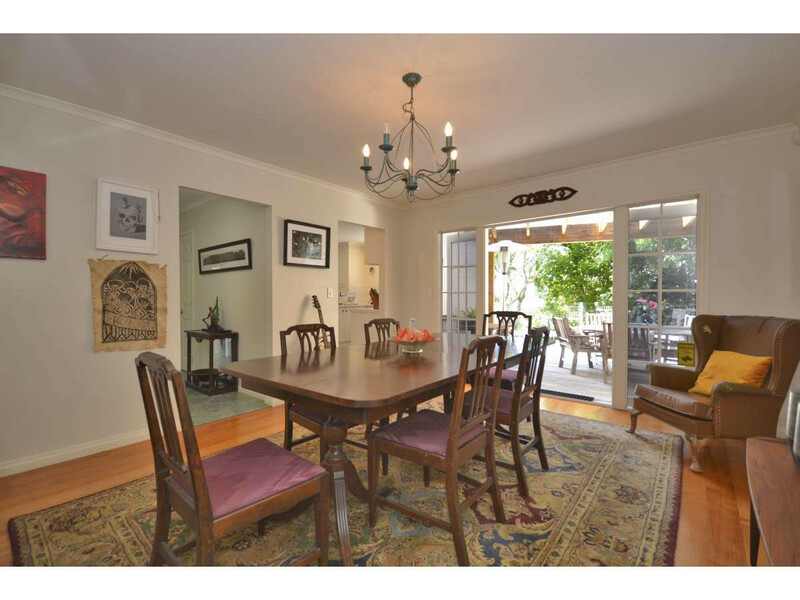 Vendors have lovingly cared for this property for 17 years and feel it is someone else’s turn to enjoy.